The children and adults who benefit from the work of the St Francis Outreach Trust can only enjoy these benefits thanks to the support of our generous donors. You can help them out in many ways. Financial donations to the Trust are always welcome, and we require a steady stream of income to fund our projects. Gifts-in-kind from furniture to educational items are also always appreciated. For those who want a more hands-on involvement with the Trust, there are plenty of opportunities to donate time and skills around the foster homes. Although we receive funding through Government and the Social Welfare department, it is minimal, as we continue to actively raise funds through various events and items such as the sale of annual calendars, note cards, birthday calendars. St Francis Outreach Trust was established in 2009. We are a group of nine trustees with a range of professional skills from medical, accounting and finance to construction, business management and educational expertise. His Grace, the retired Archbishop of Cape Town, Njongokulu Ndungane, is our patron. “Homes to Grow” provide a nurturing family atmosphere. Small family units of no more than six children are cared for by a fully trained foster mother who raises them within their own culture and mother tongue. The trustees are happy to advise that the 2019 Calendars are for sale. 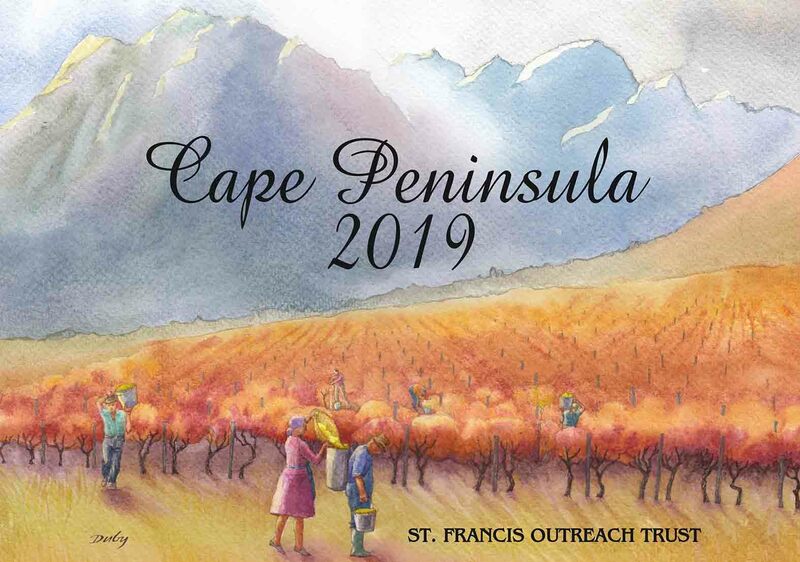 This edition of the calendar is a joyful representation of the Cape and it’s glorious scenery. These make wonderful Christmas gifts especially for those living overseas. 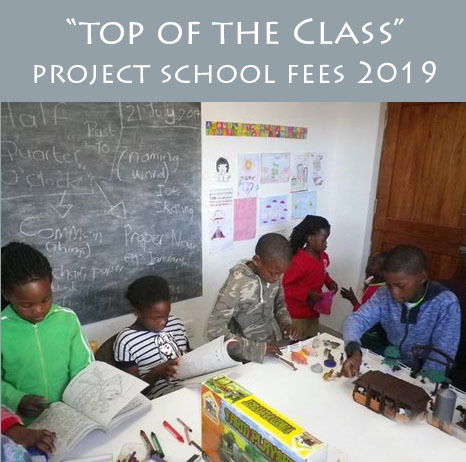 We’re raising R260,000 to cover the cost of school fees in 2019. Click here for further information.